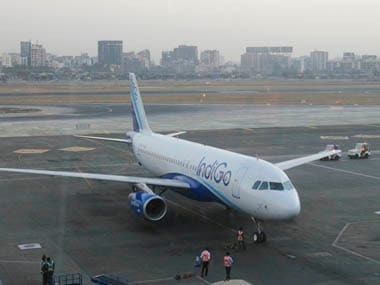 Indigo sale is valid for travel between 19 March 2019 and 28 September 2019, the airline said in a statement. 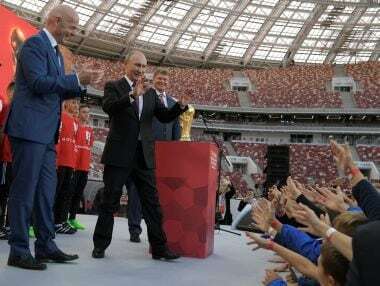 FIFA announced Tuesday that ticket sales for the 2018 World Cup will begin on Thursday, nine months to the day that the tournament kicks off in Russia. 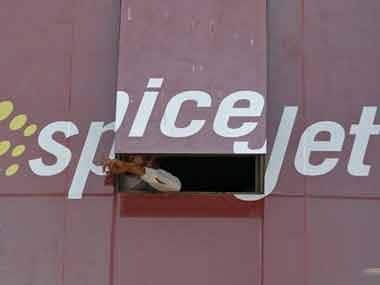 The seven day sale launched today will be open till midnight, 4 July, 2017 whereas the travel period covered is from 14 July 2017 to 24 March, 2018. 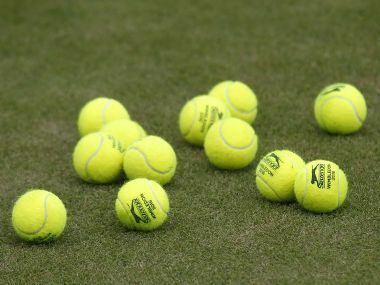 The 26-29 June qualifying tournament for Wimbledon is played at the Bank of England Sports Grounds, and will also be ticketed for the first time this year. 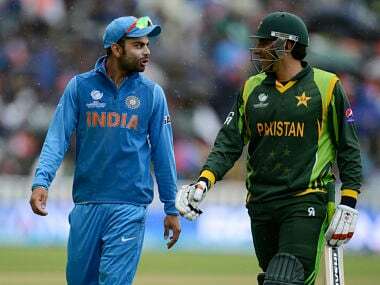 Tickets for all matches involving defending champions India as well as the semi-finals and final of the ICC Champions Trophy have been sold out. 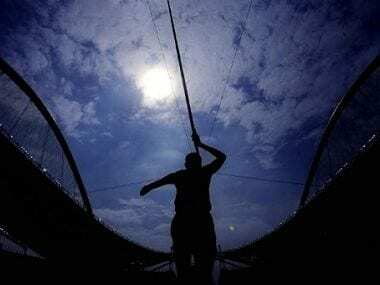 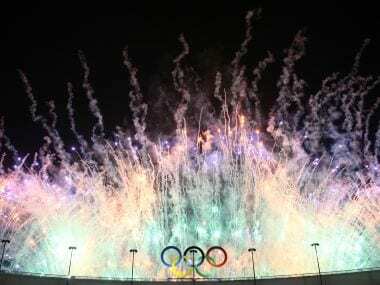 More than 41,000 tickets have been sold for the closing ceremony of the 2016 Olympic Games, spokesman for the RIO-2016 organising committee Mario Andrada has said.